Paso Robles, California – Just in from the New York International Wine Competition, Monterey County’s Mystic Hills Vineyard received two special USA Individual Awards: Monterey Winery of the Year 2016 and Paso Robles Dry Red Blend Producer of the Year. Adding to the accolades from that competition: Gold Medal for Unforgiven 2012, Silver Medal for 2014 H.E.A.R.T.S. Rosé, and Bronze Medal for 2012 Gran Trio, all Bordeaux Blends. In other competitions announced this June, Mystic Hills Vineyard received top prizes at the 2016 San Diego International Wine Challenge: Platinum for their 2012 Unforgiven, Bordeaux Blend (score 94), Gold for their 2012 Gran Trio, and Silver for the 2014 H.E.A.R.T.S. Rosé. Adding even more to their week of awards, The Los Angeles International Wine Competition, awarded the BEST OF CLASS, GOLD MEDAL to Unforgiven, 91 Points Bordeaux Blend Monterey County 2011. They also took home Bronze Medals for Cabernet Sauvignon, Monterey County 2012 and Gran Trio, Bordeaux Blend, Monterey County 2012. They are still awaiting results of other competitions, but if this year is anything like last year, more medals will be coming their way. 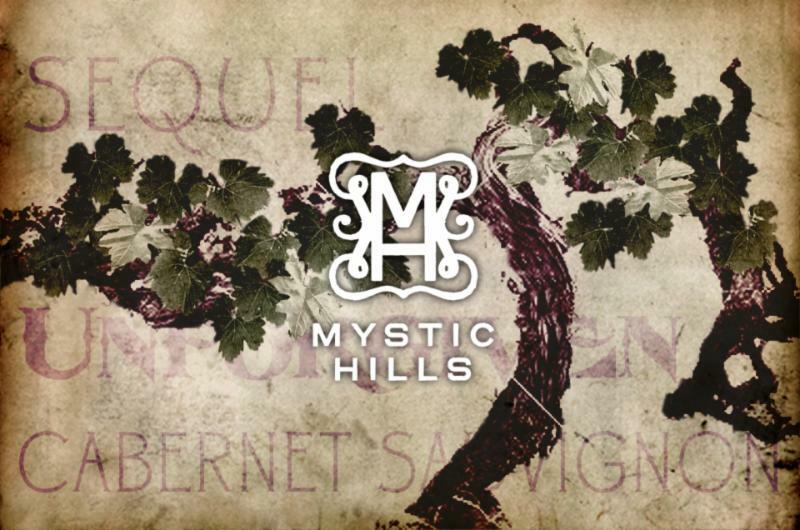 In 2015, Mystic Hills was the recipient of more than 12 awards, including being named Monterey Winery of the Year 2015. Making these awards all the more special is the fact that this is only their second year of public releases. The vineyard is family owned by Judy and Joel Cox, he of Oscar winning fame as a film editor for more than 40 years, most exclusively with Director Clint Eastwood. The grapes at Mystic Hills are hand-picked and the process is all hand crafted, vine to bottle. Everything is overseen by expert winemaker Keith Roberts and the Cox family. Mystic Hills Vineyard is truly a boutique vineyard, nestled on 14 acres in the beautiful rolling hills of San Miguel, California, just minutes from Paso Robles. They currently have 4 Bordeaux varietals released, with a fifth, a Reserve Malbec, due later this year.